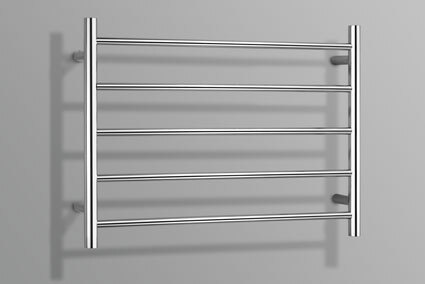 Keep your bathroom organised and your towels comfortably warmed with the Allegra 5 bar heated towel rail. 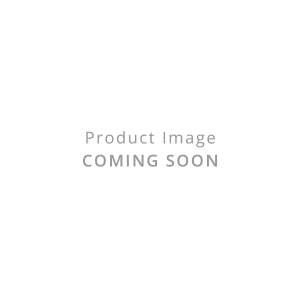 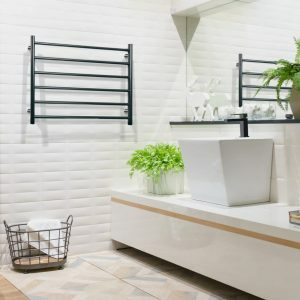 Constructed from high quality polished stainless steel and featuring a contemporary design with clean lines, this towel rail is a smart addition to any bathroom. 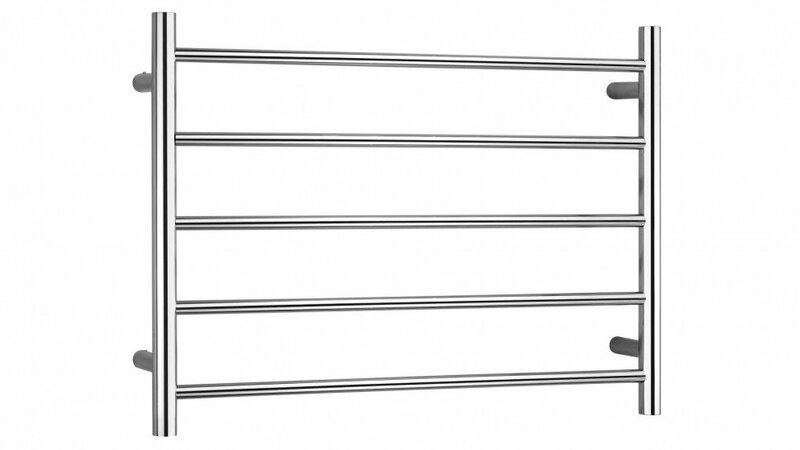 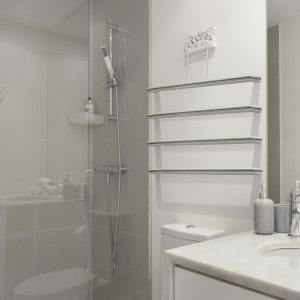 Linsol heated towel rails incorporate innovative rail heating technology. 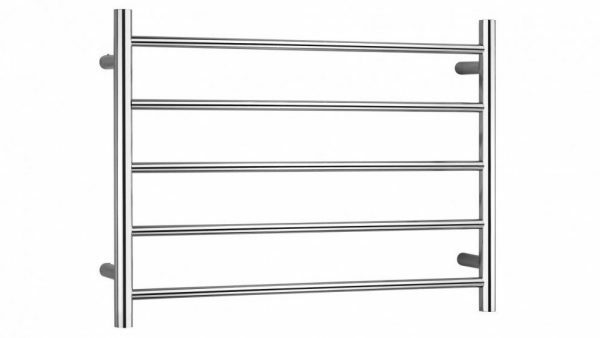 The heating elements provides a consistent, even heat with no liquids used, making this rail suitable for drying even delicate items. 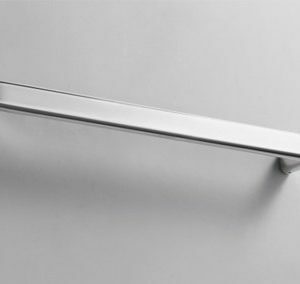 Regularly cleaning your Allegra 5 Bar Heated Towel Rail will keep it gleaming for years.